Protecting crops and maintaining healthy soil is vital for Australian vegetable producers to improve productivity, profitability and sustainability. 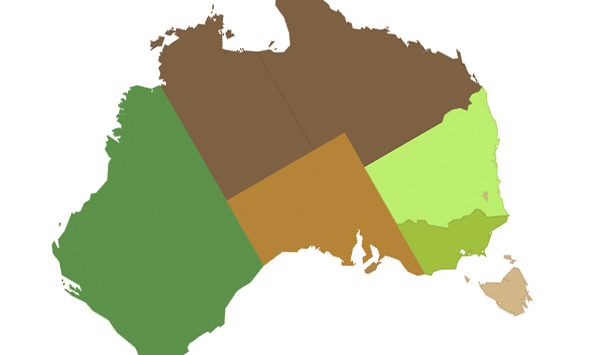 The Soil Wealth and Integrated Crop Protection (ICP) projects provide research and development (R&D) extension services, products and communication on improved soil management and plant health to the Australian vegetable industry. 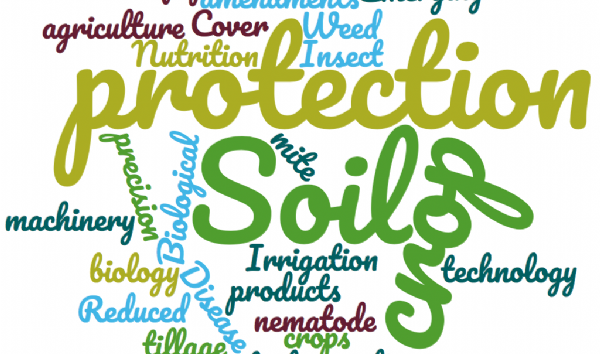 This website brings together a range of resources to build capacity within the vegetable industry to achieve better soil management and crop protection and improved long-term crop returns. 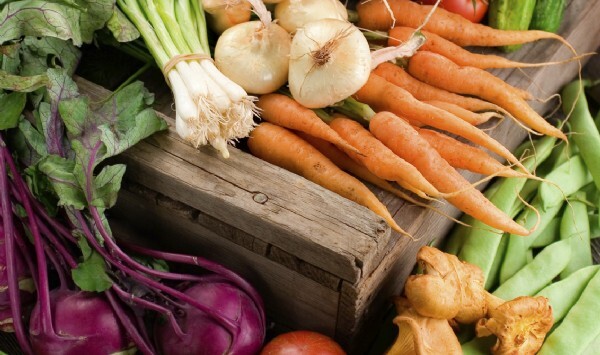 This project has been funded by Hort Innovation using the vegetable research and development levy and contributions from the Australian Government. Hort Innovation is the grower-owned, not-for-pro t research and development corporation for Australian horticulture.